CARS.COM - A new study finds American consumers have slightly more faith in tech giants such as Google and Apple than in traditional automakers to build autonomous cars. Trust in ride-hailing companies, such as Uber and Lyft, to develop such cars was far behind. The study, by connected car services company Inrix, also found that they put significantly more trust in tech companies to protect their collected private data, though 29 percent don't trust any company to do that. The international study of more than 5,000 people in the U.S., U.K., Germany, France and Italy found three main concerns about connected cars (those with internet connections) and autonomous cars (connected cars that can control themselves): trust in making the cars, protecting data privacy and safety. 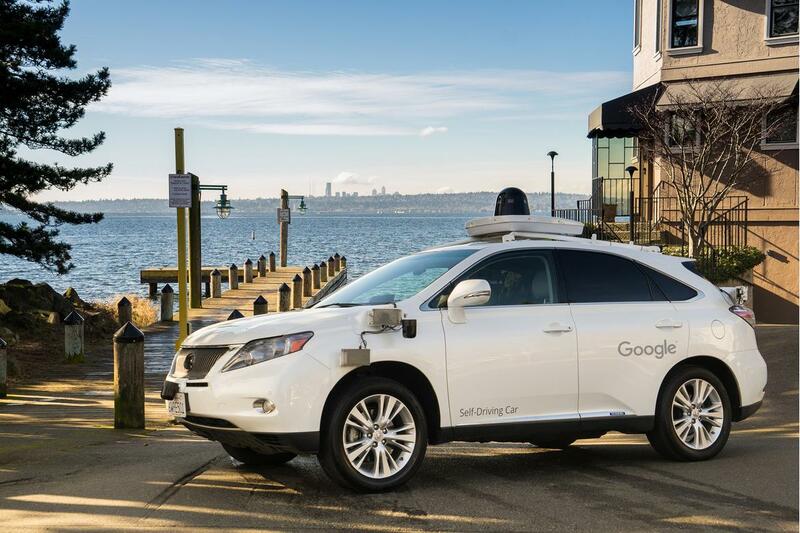 "A new battleground is emerging between automakers, tech companies and ride-sharing companies in the race to develop connected and autonomous vehicles," said Bob Pishue, Inrix senior economist, in a statement. "With hundreds of millions of connected cars expected to be on the roads within the next 15 years, the market share will be owned by companies that can educate drivers and gain consumer trust." Regardless of how they feel about them, 62 percent of U.S. consumers expect to see many autonomous cars within a decade. 27 percent trust tech giants to build autonomous cars, versus 23 percent for conventional automakers and just 4 percent for ride-hailing companies. 1.4 times more Americans trust tech giants to protect the privacy of their connected car data than automakers, with Generation X and millennials most trusting of tech companies. Nearly half of baby boomers trust no one. It's the expectation of 71 percent of respondents that autonomous vehicles will be as safe or safer than cars today, though among baby boomers, 73 percent do not believe they will be safer. Blind sport warning is the most desired feature, followed by stolen car tracking, night vision, traffic alerts and rerouting, and front and rear collision warning.